After selling a furniture product, the next most important thing for a business or a customer is that it stays delivered and any issues are resolved efficiently and professionally. 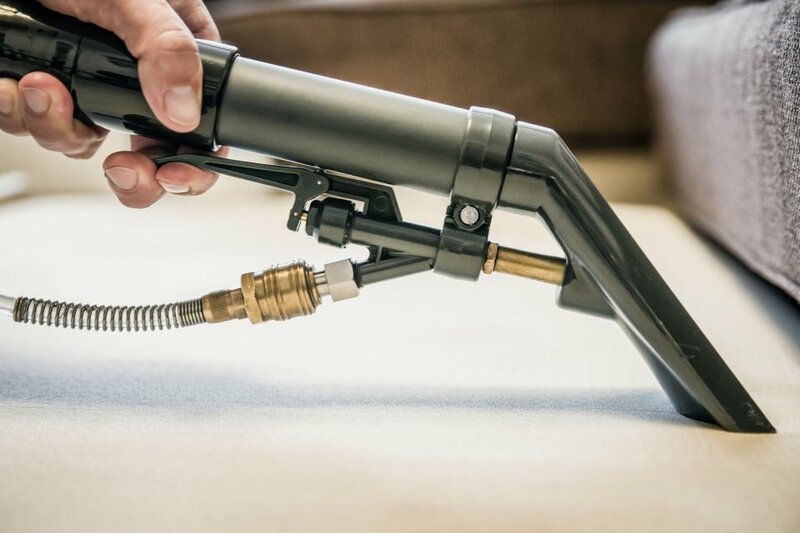 Castelan, through its Furniture Care Network, offer a range of services that help prepare product for sale and resolve any pre or post-delivery concerns. We are considered to be the leading service provider in the furniture care sector and are trusted by the leading names to deliver a first class solution. When furniture gets delivered, our goal is to make sure it stays delivered. When things don’t quite go to plan it can mean that it is not possible to fulfil the delivery of a furniture purchase. Castelan offer a complete pre-delivery resolution that can include individual items or large volume at centralised locations. Our experienced Technicians are fully equipped to resolve issues and report on any common faults that they find. This process of Quality Assurance has saved our clients and their customers both time and money and means the product is delivered in line with expectations. Our experience of claims handling over many years makes Castelan a natural fit for our clients in the insurance sector. The business is designed with the flexibility to meet our customers exact needs as we know that ‘one size fits all’ does not always work. 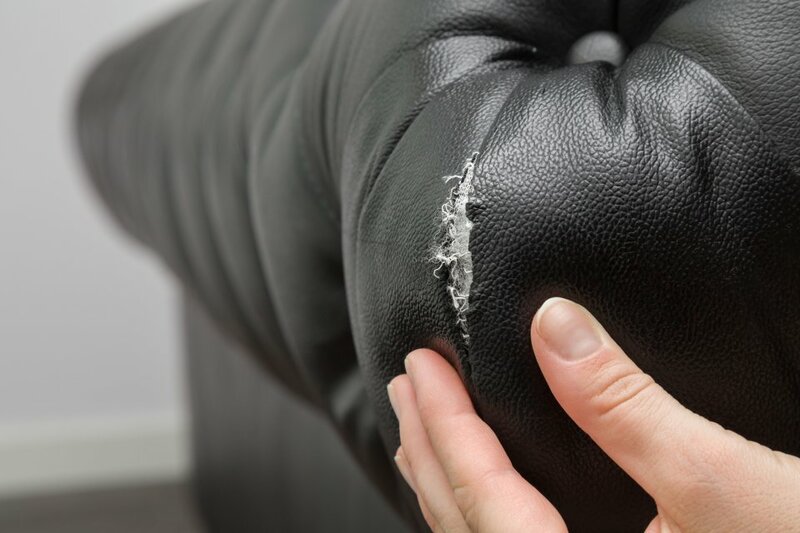 Our full service offering across all furniture types and repair formats as well as offering national coverage means we are ideally placed to deliver your insurance solution. There’s not a flatpack furniture problem our expert assembly technicians haven’t already solved. We’ve done just that for customers right across the UK, in all sorts of sectors and all sorts of business places. Our assembly service can either be provided to you and your business or to your customer meaning no-one needs to be daunted by the prospect of building their furniture. 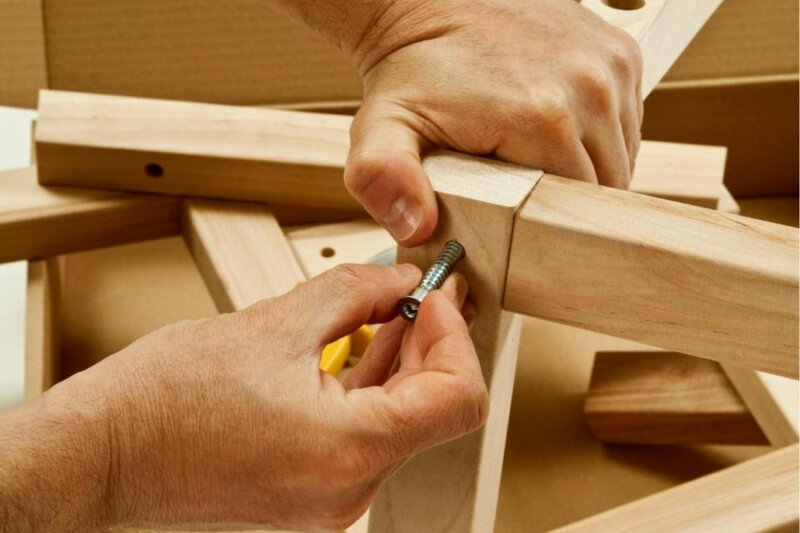 Our skilled technicians can be a great addition to your service offering on flatpack furniture and enable the successful sale and fulfilment of this valuable product offer. 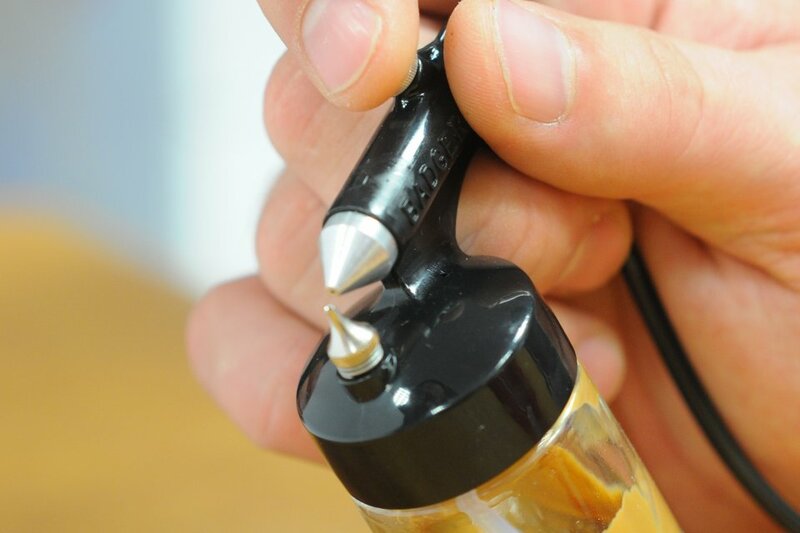 If you have a question, or wish to enquire about one of our furniture care services, please contact Paul Owen on 07748 100 254 or use the contact form in the link below.